Life in the Midwest is simple: plant crops in the spring, harvest in the fall, and spend the summer hooking to the sled. If you find yourself in this region during the peak of pulling season, it’s not hard to find an event to compete in or spectate at on any given night. 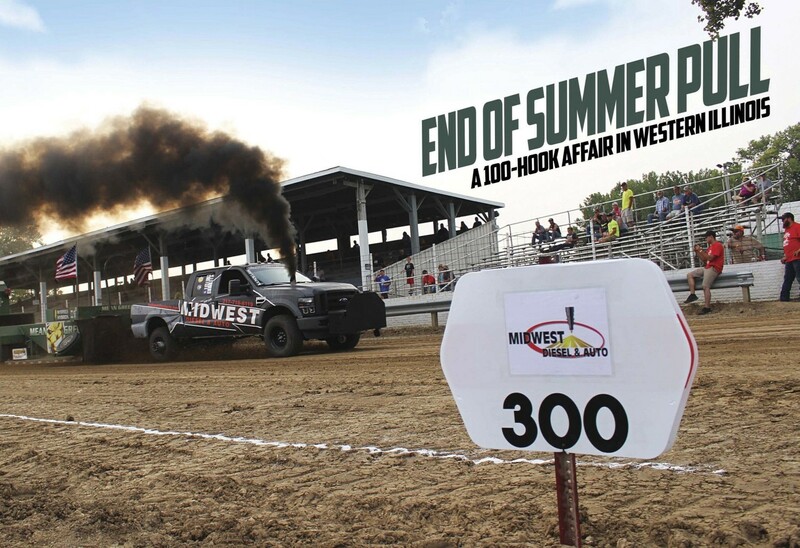 Just as the corn and soybean crop began to mature late last August, we found ourselves in the small town of Lewistown, Illinois, population 2,400, for the community’s first annual truck and tractor pull. Strategically scheduled between the points chases taking place along local pulling circuits and sanctioning bodies in the area, the end of summer pull in Lewistown went off without a hitch. And as a result, some $8,000 was raised to support the town’s high school FFA. After bolting the duals back onto his Dodge, Jeremy Haggerty faired considerably better in Work Stock than in the Smooth Bore class. 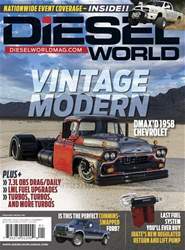 During a late hook in the class he squeaked past Nick Christy’s distance of 318.24 feet for the win, and then proceeded to take second place in the Open Gas vs. Diesel class. 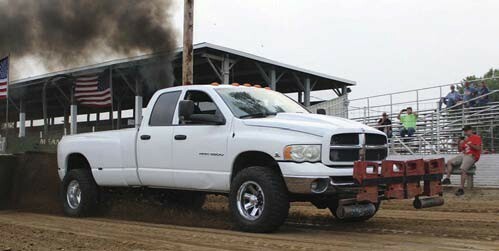 The 5.9L Cummins in Haggerty’s third-gen sports a 305,000-mile stock bottom end, dual stock CP3s, 150% over River City Diesel injectors, a Firepunk 48RE with a manual valve body, Maverick Diesel tuning, and a stock-appearing 68mm Holset from Tater Built Turbochargers & Machining.